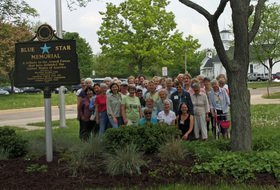 Meridian Garden Club - Welcome to the Meridian Garden Club! Explore our activities and projects and learn about membership. ﻿﻿﻿﻿Gardening is a joy--and gardening with like-minded friends is doubly so. 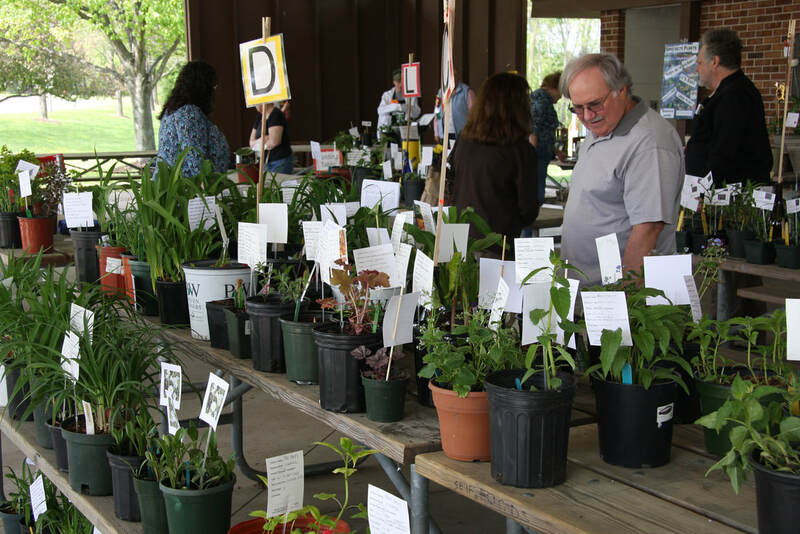 The Meridian Garden Club is a group of people who delight in gardening and have come together to beautify our community, to learn more about all things horticultural, protecting the environment, and floral design and to share our knowledge. 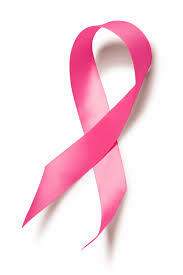 We invite members of the public to remember a loved one--a breast cancer survivor or breast cancer victim--with an engraved brick to be installed in the Plant It Pink garden walkway. A donation of $75.00 allows you to specify the message on a 4x8-inch brick paver and will help support the future maintenance of the Plant It Pink garden. The number of engraved bricks will be limited by available walkway space. Click here for the engraved brick order form. If you purchase goods from Amazon, did you know that a portion of your purchase price could come back to Meridian Garden Club? When you enroll in Amazon Smile, you have access to all the same goods and services and at the same prices as on Amazon.com. You use your Amazon.com password, and you can select a charitable organization to receive a small percentage of the value of your purchases. 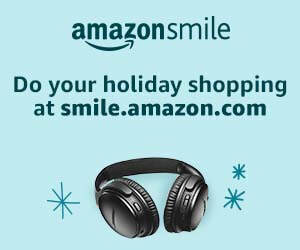 Just go to smile.Amazon.com to sign up and select your favorite non-profit. We hope you will choose Meridian Garden Club!